Backstitches Yarn Shop has been serving the Lynchburg, VA, area for over 14 years. When we opened our doors in 2001, we originally started out as a cross stitching shop. By 2004, our business had evolved and expanded to include yarn sales. 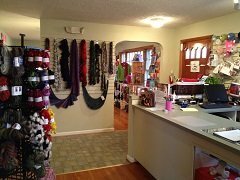 Today, the focus of our store is concentrated exclusively on our passion for yarns, knitting, and crochet. Our stash of yarns (yes, we have a stash too) includes an extensive variety of fibers, ranging from basic cottons and wools to hand dyed yarns and luxury alpacas. 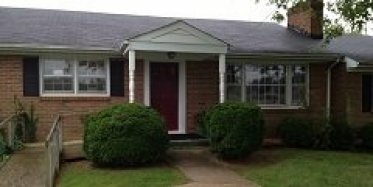 Our mission is to provide customers with the products and services they need to finish their favorite knitting and crocheting products, as well as offering a wide range of classes to improve their skills and expand their creativity. Additionally, when customers need help, our amazing staff is always on hand to offer knowledgeable product advice and ongoing project support. 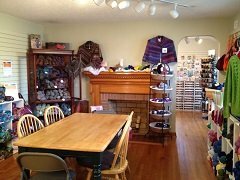 The friendly atmosphere at Backstitches beckons fiber artists of all styles and skill levels to come stay a while, whether they're checking out our product selection, hanging out with friends, or relaxing with a beloved hobby!